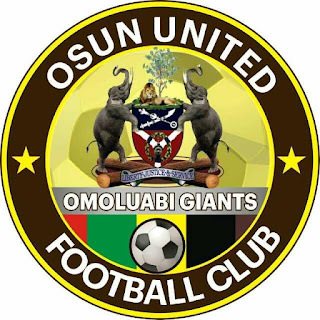 Osun United FC of Osogbo which is playing in the second division Nigerian National League, NNL is currently shopping for replacement for a number of players who left the club. Notable among those who left the club was Tosin Omoyele who is now with Plateau United FC of Jos. Venue: Fountain University Sports Complex.